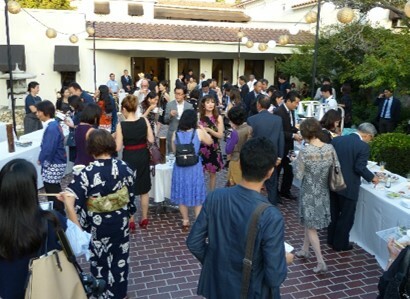 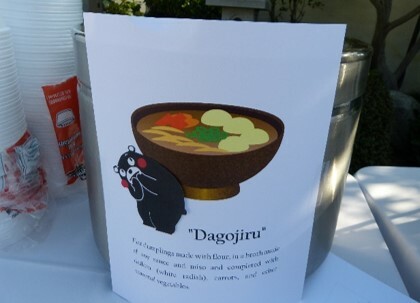 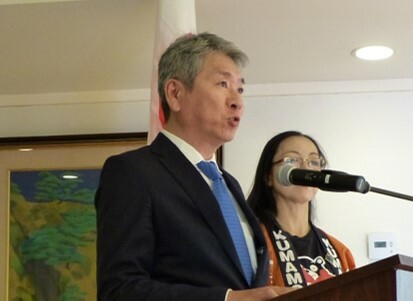 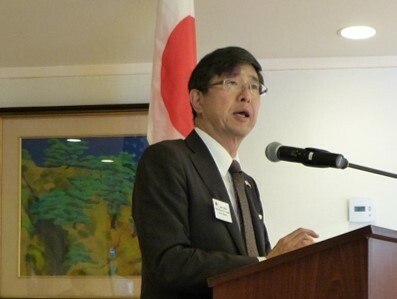 On Aug. 17th, a reception at the official residence of Consul General Chiba -“Kumamoto: An evening of sightseeing & food”- was held featuring tourism resources and local products from Kumamoto. 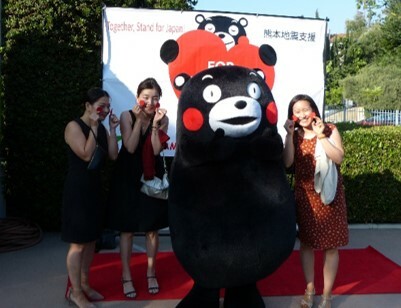 U.S. travel industry professionals and representatives from the food industry were invited, and enjoyed celebrating the ongoing recovery of Kumamoto from the 2016 earthquake. 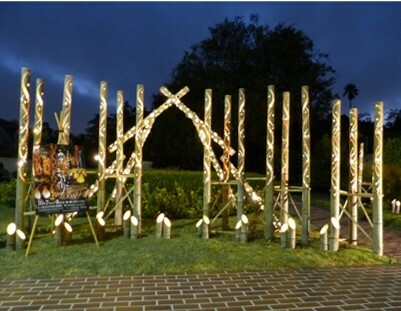 The event also showcased the best of prefecture’s food, tourism, sake and shochu, and featured a display with Takeakari bamboo lanterns. 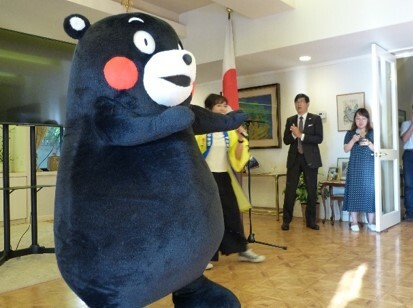 One of Japan’s most popular mascots “Kumamon” also attended the event, and took pictures with guests and delighted the crowd with a performance.